Every week, every day, every second is an adventure! March is halfway over and I’m about to leave to my 5th consecutive Presidents Club in South Carolina tomorrow. 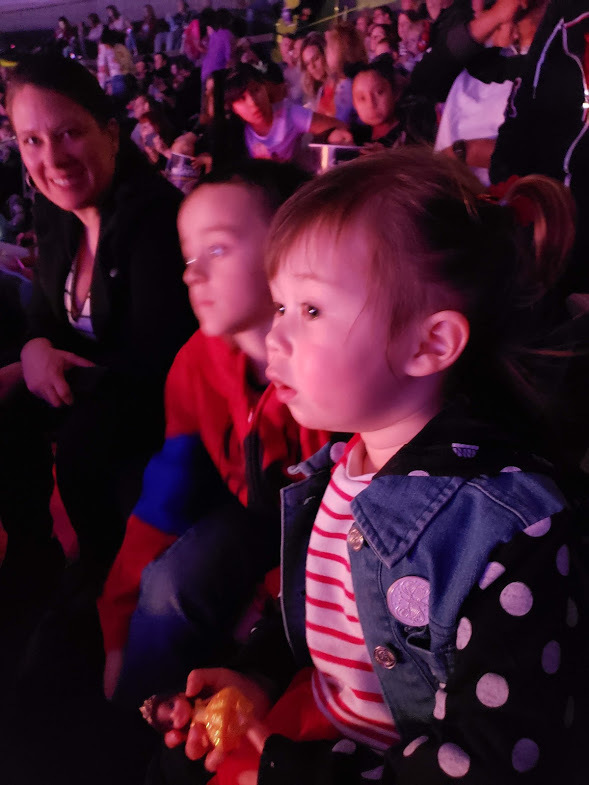 We’ve had a great month so far and the two biggest highlights are Liam’s “Gotcha” day and taking the kids to Disney on Ice, both happened last week. 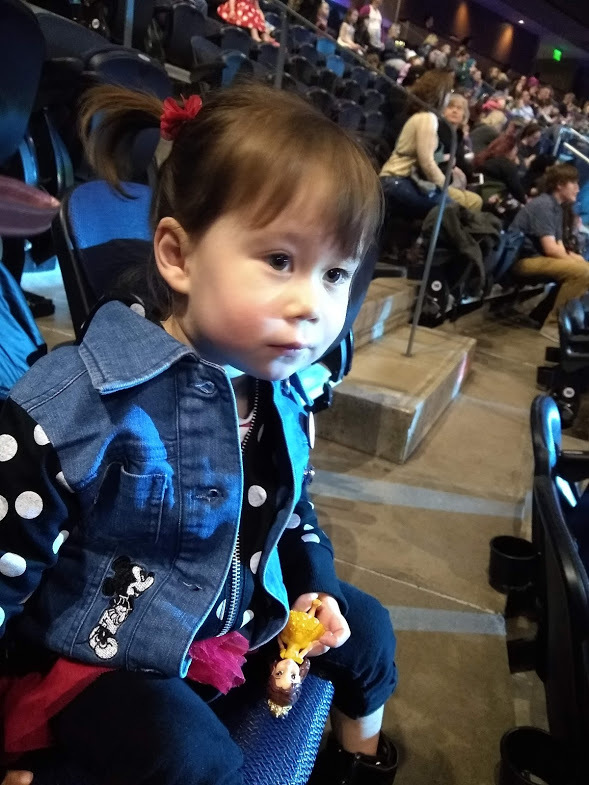 One of my friends and co-workers gave me tickets for the entire family to Disney on Ice on Thursday the 8th. I took off from work a little early and we wen’t downtown and grabbed tickets then went to dinner and had some Pizza at the Gateway. It was an awesome event and made me so happy to see the kids so excited. We took Liam a few years back and this time it was much more exciting and enjoyable. I’m thankful that we were able to have a fun night out because of some free tickets. 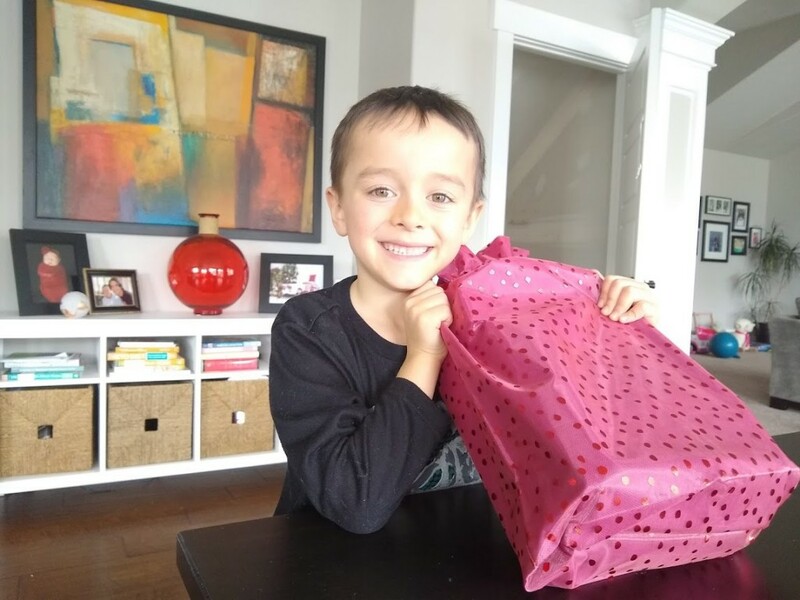 On Sunday, March 10th, we had Liam’s “Gotcha” day, we call it that because 5 years ago that was the day that we got Liam. On Sunday we took him to Sparrow’s 2 year party at Damian and Alexa’s house but also got Liam some shoes and I was able to find a Metroid action figure online for him. He has been so good lately and absolutely thriving. He’s been a great son and great big brother to Seneca and I am so proud of him. He’s been learning his words so quickly and I think he’s far ahead of most kids his age. Lately I’ve been thriving because I started waking up early after the time change in October. I just kept waking up at the same time every morning but that gave me an extra hour to focus on reading books, stretching, meditating and just giving myself time that I needed. It has been absolutely amazing and I have been flourishing because of it. I came across a book called the “Morning Miracle” with thousands of positive reviews talking about a similar routine. I get so excited every morning to wake up and spend time working on being a better ‘me’. I’ve read a ton of books and been so engaged with my work. This is my time and opportunity to build a great future for my family. This entry was posted in Uncategorized by angieandsimon. Bookmark the permalink.